Gorgeous 1 acre lot in a beautiful gated community across from Cappy Culver Elementary School and Oak Hills Market. Riverview Estates has the privileges of Heritage Ranch with access to Lake Nacimiento, the launch ramp, pools, golf driving range, baseball diamonds, tennis courts, clubhouse, senior center, churches, hiking and riding trails and more! 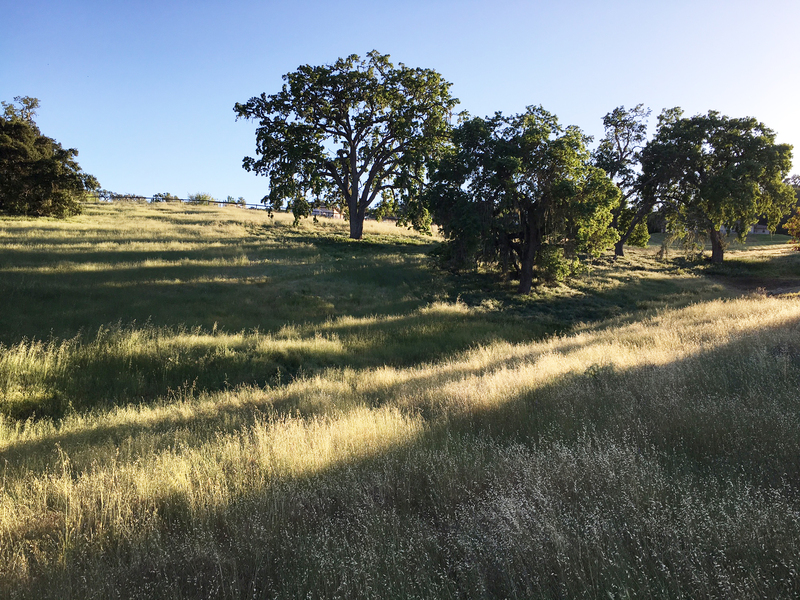 Lot has several beautiful oak trees and a gentle up slope with an elevated building site to take advantage of the stunning views. Lenders are private investors and very motivated, they have approved sale at this price.